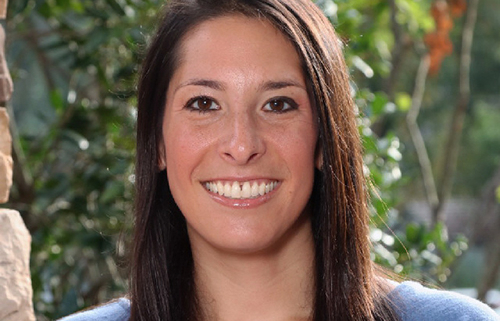 Deanne Hecht graduated with a B.S in Exercise and Sports Studies from Greensboro College and a M.S in Applied Exercise and Health Science from Kennesaw State University. 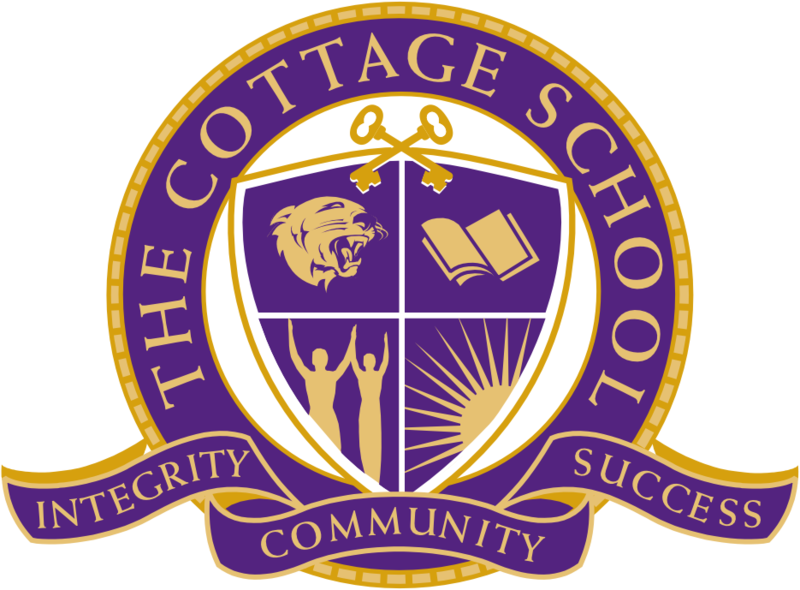 She joined the staff at The Cottage School in 2016 as the middle school Health and Physical Education teacher. Deanne grew up playing competitive soccer in Atlanta and went on to play soccer for 4 years at Greensboro College. 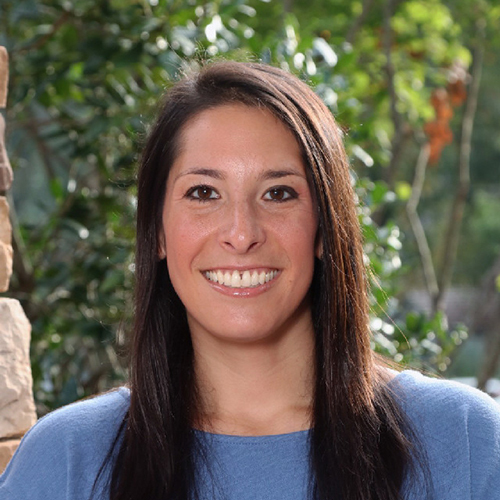 In her free time Deanne remains an active soccer player on adult teams around Atlanta and enjoys spending time with her family and friends.